Dave is a ‘dandy character’ with its distinctive features such as very deep ink traps, irregular and unusual vertical stems. The quirkiness of the punctuation shows Dave eccentricity. The font was commissioned by the graphic design studio Fraser Muggeridge in 2014. 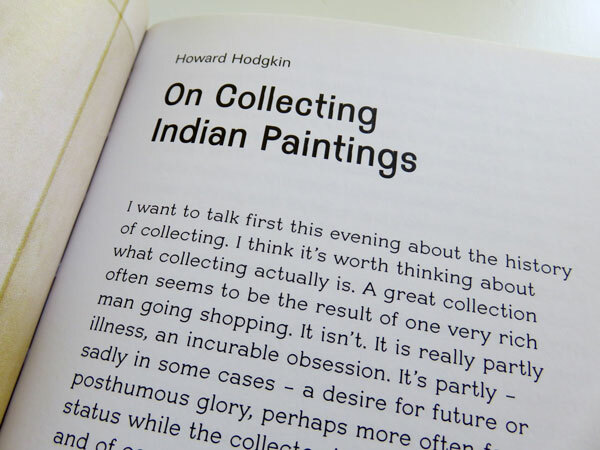 ‘Magnificent obsession: The Artist as Collector’. 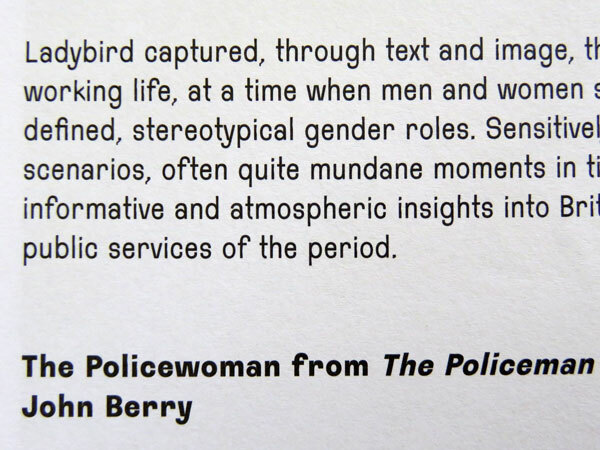 London: Prestel Publishing and the Barbican Art Gallery, 2015. 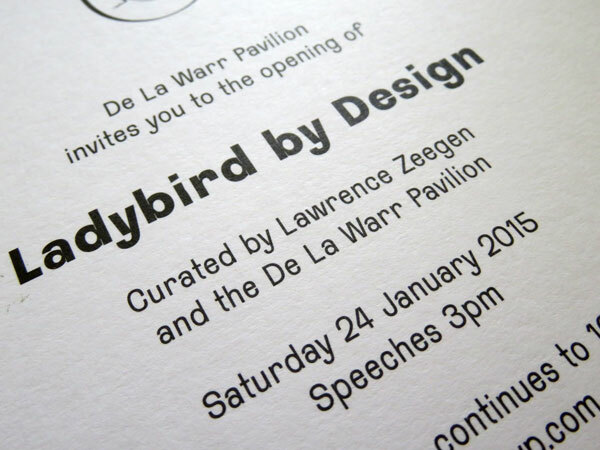 Invitation and booklet for the exhibition ‘Ladybird by Design‘ (De la Warr Pavilion 24 January to 10 May 2015). ‘Magnificent obsession: The Artist as Collector’ at the Barbican Art Gallery in London (12 February to 25 May 2015). 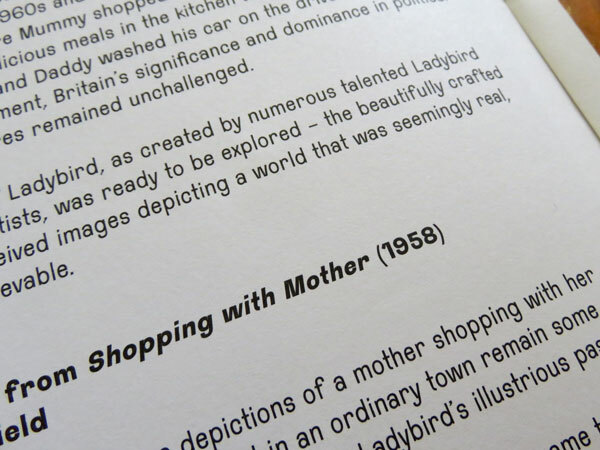 ‘Ladybird by Design‘ at the De la Warr Pavilion (24 January to 10 May 2015).